If you are reading this post, then you probably have notice a change to the Doodlekit.com website :). Yes, Doodlekit.com is running on the new release and is using a new release custom template I made for it. As always, we eat our own dog food here at Doodlekit, so when it came to rolling out the new stuff, we thought we should take the first bite. I will probably make some more 'tweaks' here and there and move some stuff around. As you know we are busy with getting the BETA out so I don't have the time to 'doodle' with Doodlekit as much as I would like right now. I hope everyone likes the new look. Feel free to post any comments about the new site here. 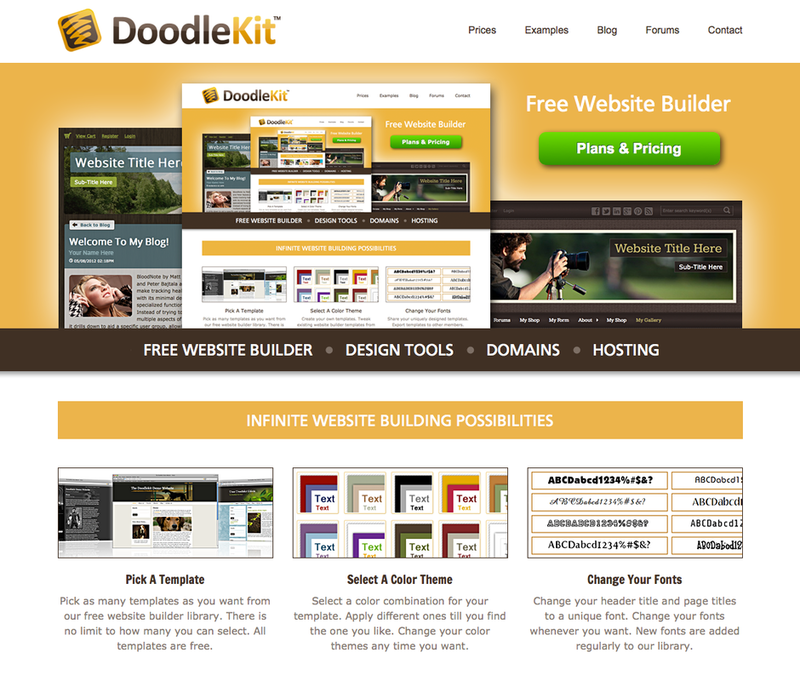 Thanks for using Doodlekit website builder!